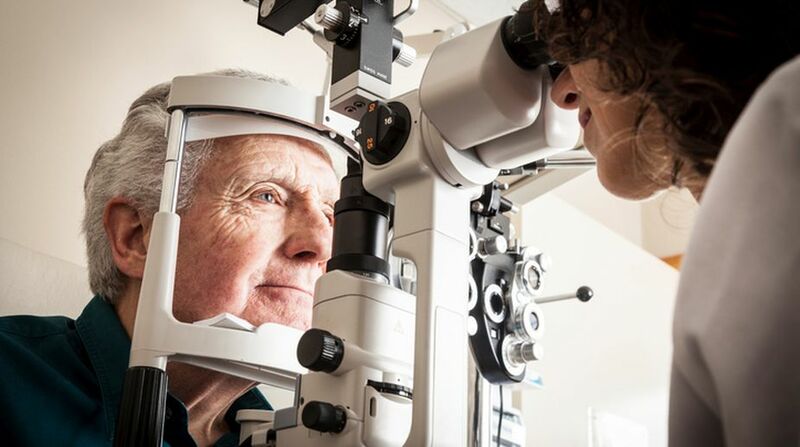 Over 50 per cent of older adults in six countries of Asia, including India, believe that treatment for cataract should take place only after the disease develops fully, finds a survey. The survey, titled “Alcon More to See”, led by global eye care major Alcon, highlighted the critical gaps in the knowledge and awareness of cataract in India, China, Hong Kong, Taiwan, South Korea, and Australia. Despite cataract being a leading cause of vision impairment in the above 60+ age-groups in India and other parts of Asia, 30 per cent of people cited that cataract is not a serious disease and gets better with time. The respondents also lacked the knowledge that age-related cataract is a progressive disease, and can lead to visual impairment and blindness if not treated. “Waiting isn’t the answer. If you have any symptoms, including blurry vision, see an eye care professional and seek advice on how and when you should be treated,” Sandeep Bothra, Country Business Head (Surgical) at Alcon, said in a statement. While less than 50 per cent of the respondents were unable to name even one symptom, 16 per cent erroneously listed itchy eyes as a symptom of cataract. Cataract is a progressive disease that can only be treated by surgery. Symptoms include cloudy or blurry vision, colours looking faded or yellowing, light and glare sensitivity, seeing “halos” around lights, poor night vision, etc. According to the All India Institute of Medical Sciences (AIIMS) cataract is the single-largest factor for blindness in India, accounting for nearly 63 per cent of the total burden of vision impairment in the country. Compared to world’s blind population (39 million), India with nearly 12 million has among the highest proportion of blind people in the world. The survey was based on 2,400 men and women over 60 years of age, from six countries.